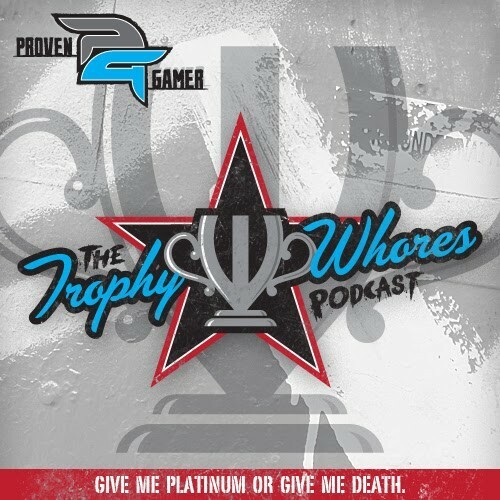 Better late than ever, the Trophy Whores are back to invade your ear hole! Join TrickyMic and Alex as they welcome NMReign! The guys discuss a Arkham City Sequel that really is a prequel, The Walking Dead Episode 3 release date, Borderland 2 Vita, and much much more!